Lobi Stars FC of Makurdi will battle fellow Nigeria Professional Football League side, Mountain of Fire Miracle Ministries FC in the finals of the 4th edition Gold Cup Pre-season tournament. The Godwin Koko Uwa team shocked defending champions, Kano Pillars 3-1 in the semi-finals as the Olukoya Boys beat Remo Stars 4-2 on penalties after a full time 1-1 scoreline. As the second half clock thicker away, Nwangwa Nyima put Lobi Stars ahead with a 72nd minute goal. As Kadiri Ikhana and his assistants charged Pillars on for an equalizing goal, Ifeanyi Inyam then scored the goal that broke the camel’s back with a 80th minute strike. A rejuvenated Sky Blues showed class as they scored an equalizer in the 72nd minute as Opeoluwa Olufemi nodded from a cross. 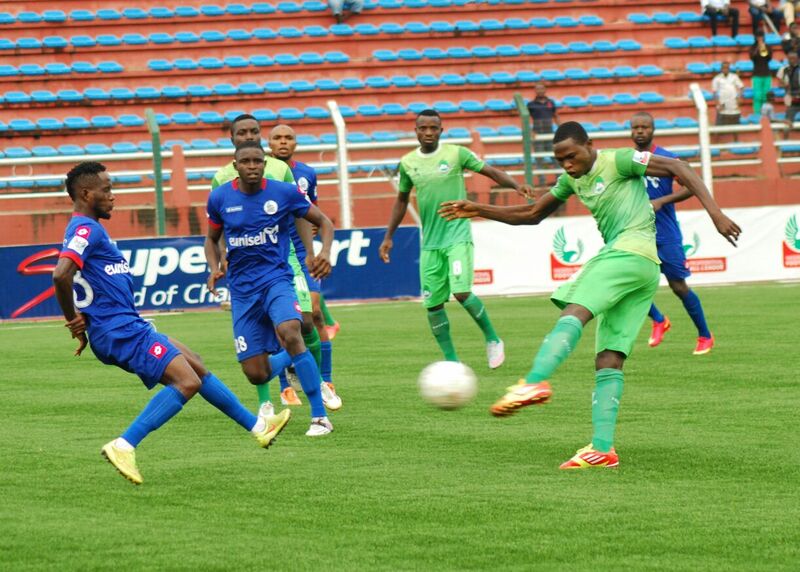 The finale will take place on Sunday at the main bowl of the Otunba Dipo Dina Stadium, Ijebu-Ode.